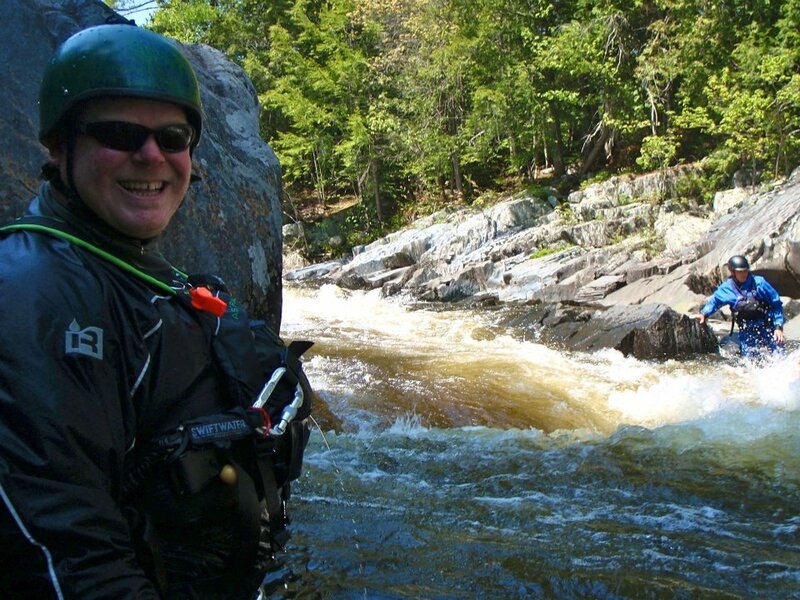 Northeast Whitewater: Moosehead Lake Adventure Destination: Overnight Adventures. 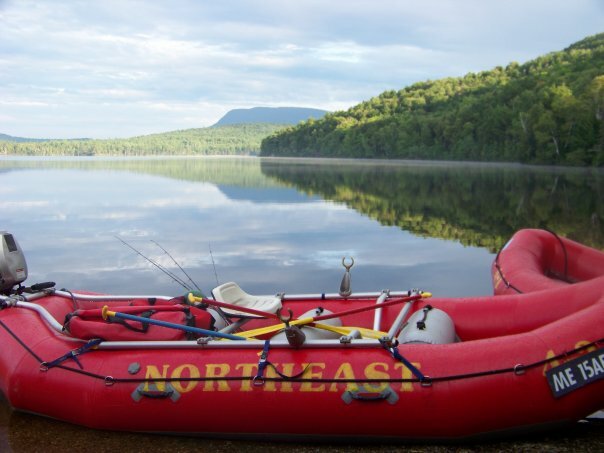 The Kennebec River is the perfect setting for an overnight rafting trip with Northeast Guide Service. We offer overnight trips on the Kennebec every weekend, If you're already planning on camping during your stay to Moosehead Lake why not add some adventure to you trip? 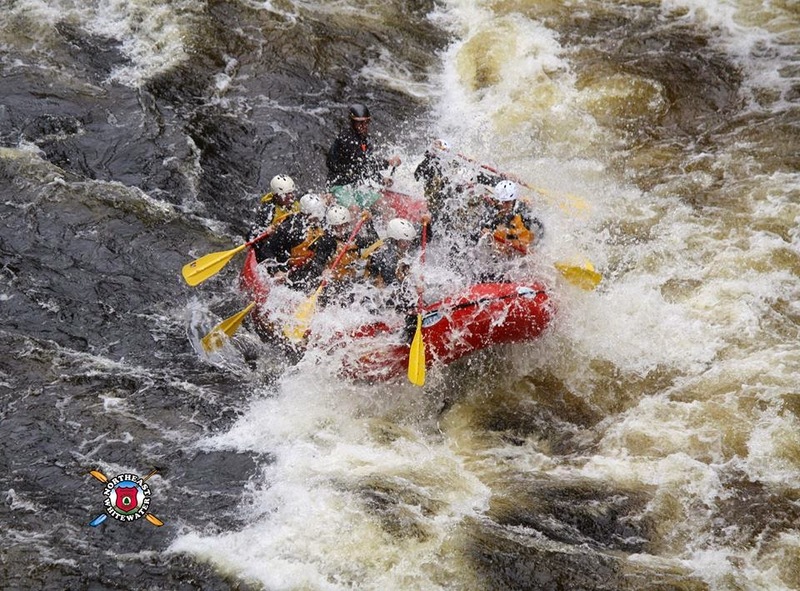 An exciting day on the Kennebec rafting, hearty meals cooked over a warm crackling fire, and falling asleep listening to the rapids of the river. Doesn't that sound like a perfect weekend? 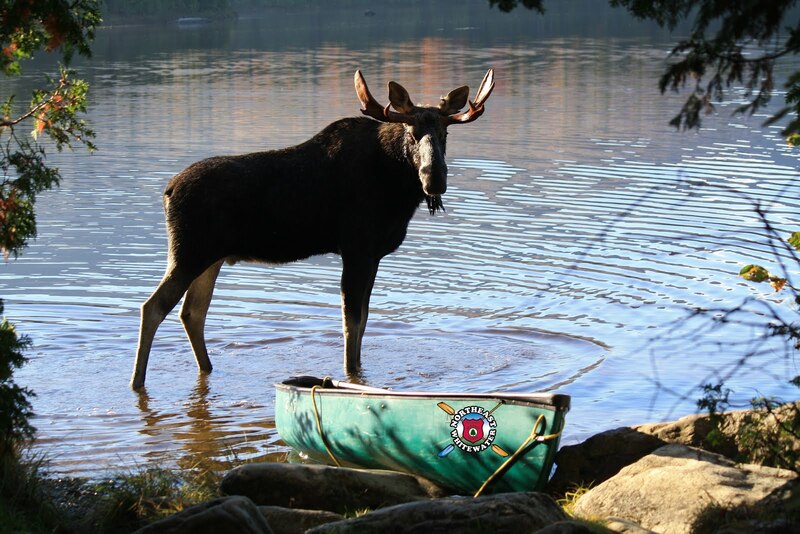 So forget your tents and stove we provide all the equipment, the only thing you need to bring is yourself!